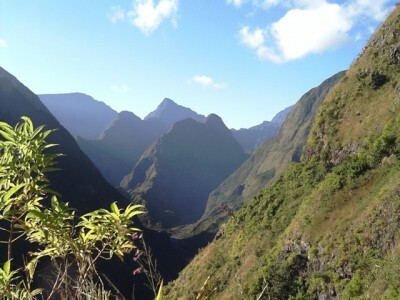 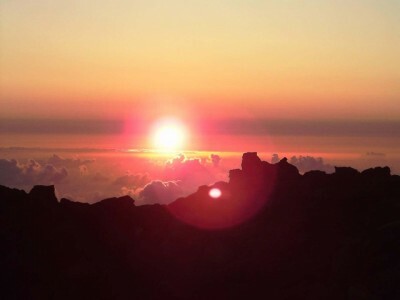 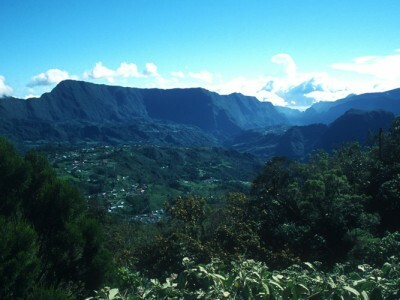 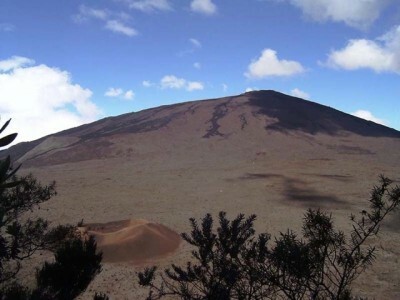 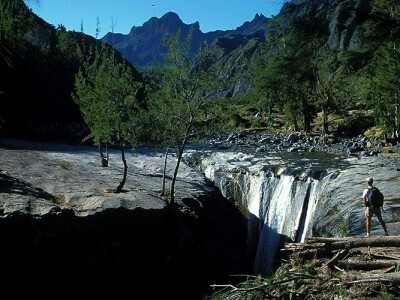 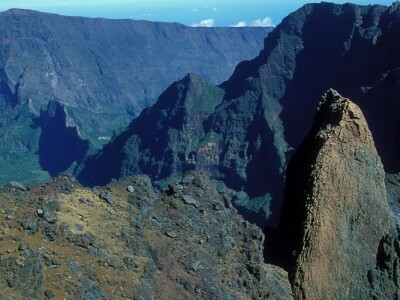 In this trekking adventure you will discover all the scenic beauty of Reunion Island. 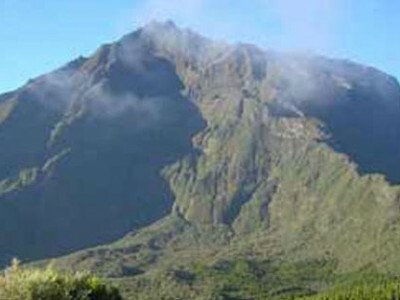 The top in trekking for lovers of the genre. 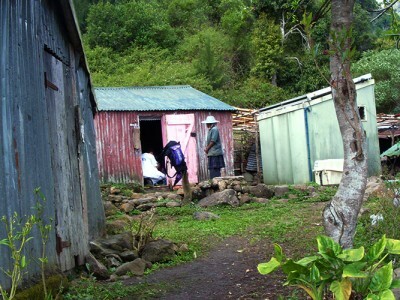 Welcome by EVASION KREOL team. 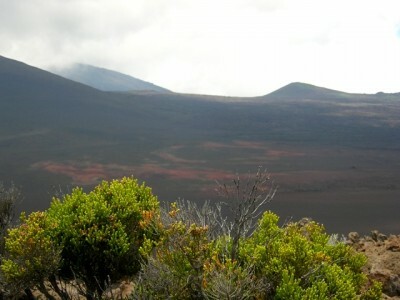 Depending on the arrival time, a hot meal or a snack is provided.